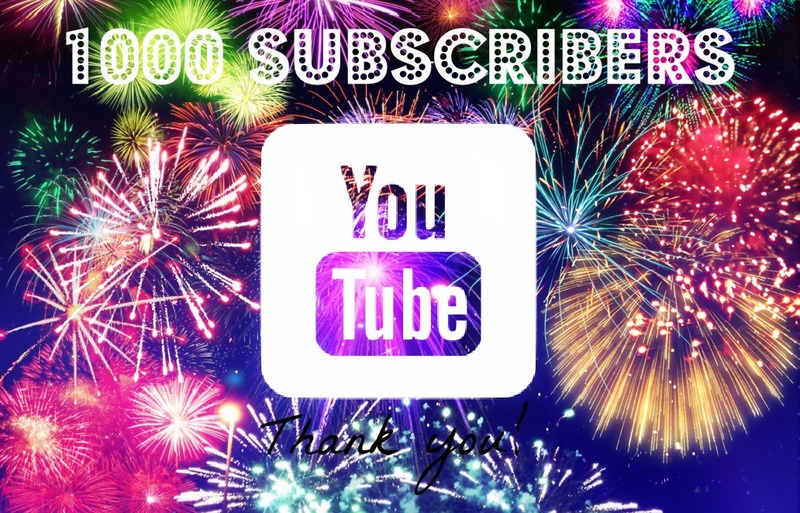 1000 YouTube Subscribers… THANK YOU!!! SO, I’m casually browsing around the interwebs this morning and to my shock and surprise discover that 1000 of you fabulous folk have subscribed to my little corner of YouTube! Naturally, such a revelation caused for celebrating with a mars bar square and cup of tea… aren’t I just the modern day party animal!! Thinking back to my very first video I almost cringe at how horrendously nervous I was. Revealing my blog to friends and family was one thing, but actually putting myself out there on YouTube was something else as a whole new world of realisation dawned… it isn’t like taking a selfie; you can’t sit still and hope for the best angle… everything is on show! Looks, personality, surroundings. Not that I’m in any way ashamed of myself, how I act or the home I live in – but there’s always that looming fear that some nasty critter stumbles across your channel and leaves a horrid comment that will make you hibernate below a duvet for months on end, pondering how on earth to rectify a smashed confidence. Thankfully that hasn’t been the case. If anything I’m more confident now than I’ve ever been about myself… at the end of the day, I’m a mere mortal, just like everyone else. I’ve good days/bad days/crappier than crap days but also days that I’m unbelievably thankful for what I’ve achieved in building my self-belief. Isn’t it amazing the influence a bunch of people who you’ve never met (and scattered all over the world) can make in building such positivity in your life?! Every time I’ve reached a blogging or YouTube goal it’s because of the support of others (aka YOU guys) and that’s something I’m incredibly grateful for. Don’t get me wrong, I’m under no illusion that 1000 subscribers is a mere spec of dust on the moon compared to other channels – but for me, it’s a HUGE milestone. So once again THANK YOU blog buddies – for being not only the biggest part of my blogging journey but also my YouTube one too! 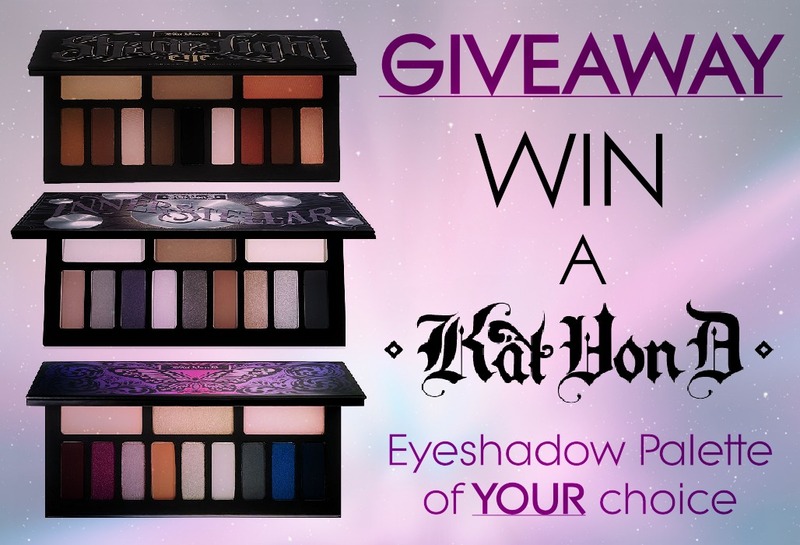 And of course, what better way to say a HUGE thank you to all my blog buddies & readers than to host a fabulous INTERNATIONAL GIVEAWAY featuring something a little special… which is exactly why you could win a gorgeous KAT VON D eyeshadow palette of YOUR choice! “This eyeshadow palette is something special, y’all! Arranged with the perfect blend of neutral, warm and cool tones, it contains base, contour, highlight and define shades…just one look and you know this sh*t is insane! 3) Leave me a comment below stating the Kat Von D palette of your choice! 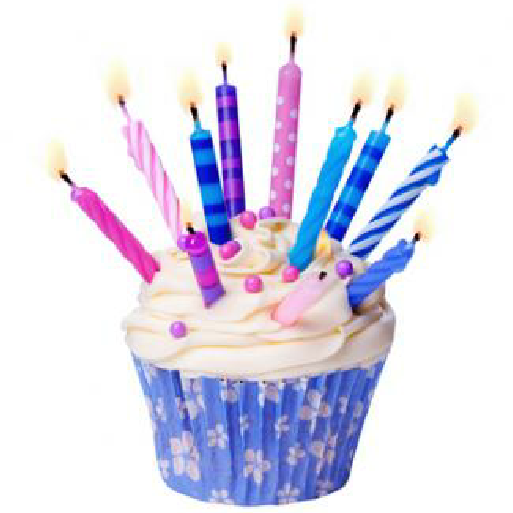 Once again, thank you all SO very much for your support, encouraging comments & generally just being a fabulous bunch. 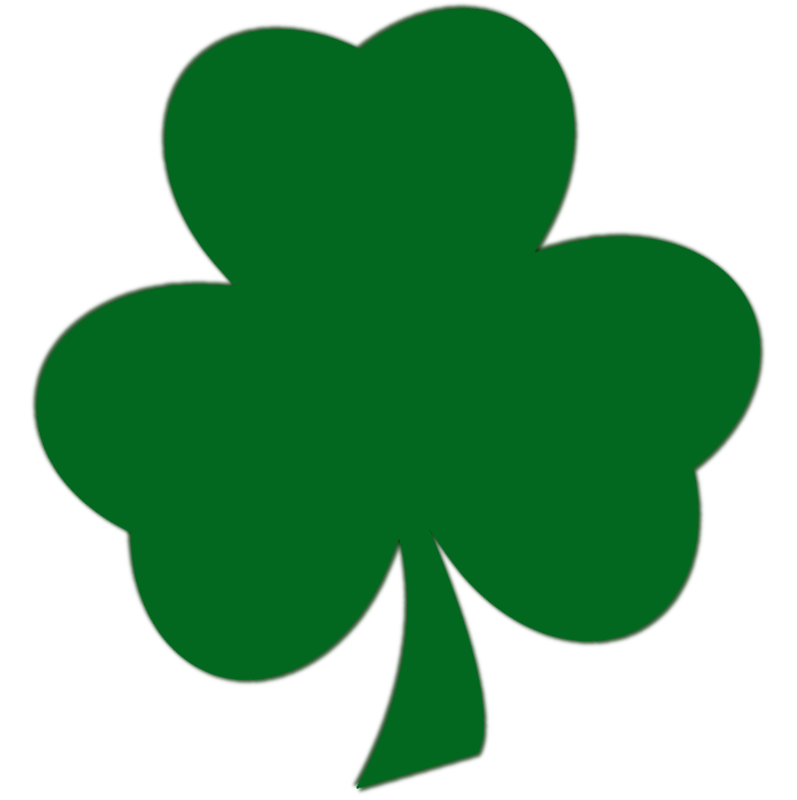 Wishing all those who enter the very best of luck! In this week’s video I showcase (one of) my favourite looks for fall… a purple smokey eye and dramatic rich berry lip. Those fabulous colours never fail to get me in the mood for a spiced pumpkin latte and gingerbread cookie – not to mention dusting off my fairy lights and seasonal candles. Don’t forget – you can subscribe to the Confetti & Curves YouTube channel by *Clicking Here* – and if YOU have a look for autumn that you’ve been blogging or vlogging about recently do leave the link in the comments below, I’d love to check it out! 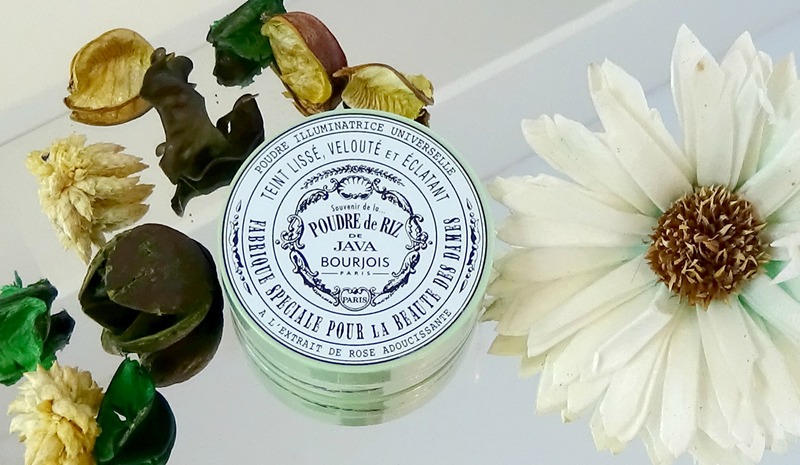 Let’s be honest it really is the first thing that catches your eye about this little cutie, well it certainly was for me whilst browsing the Bourjois stand in my local drugstore. Personally I adore the fact it’s designed in a very chic and vintage style, which looks exceptionally sassy on the dressing table. Of course the beautiful French text and descriptions give the impression of a high end spend when in fact it’s a mere £9.99. My only grumble is that they could be a little more clearer on the description of what it does and what it’s for, okay so it’s not too hard to figure out but just a little more info wouldn’t go a miss! Apart from giving you a soft illuminating glow to your face I found it worked really well at simply setting my makeup whilst keeping my oily areas under control. The formula is incredibly light weight and has a very subtle micro glitter/shimmer running through it – which I must admit kinda concerned me that it may come across too much but it absolutely doesn’t, so for those of you who writhe in the mere thought of sprinkling unicorn powder across your face you can take a deep breath, this is far from shimmery however it does add a very soft luminosity to the skin by brightening it ever so slight. It’s a powder, so there’s not really that much to add here HOWEVER its incredibly fine and smells of THEE most beautiful floral scent that reminds me of dried flowers, old fashioned sweets and my grandma’s perfume all rolled into one. However considering that it is delicately scented this may not be suitable for all skin types – particularly those with super sensitive skin. 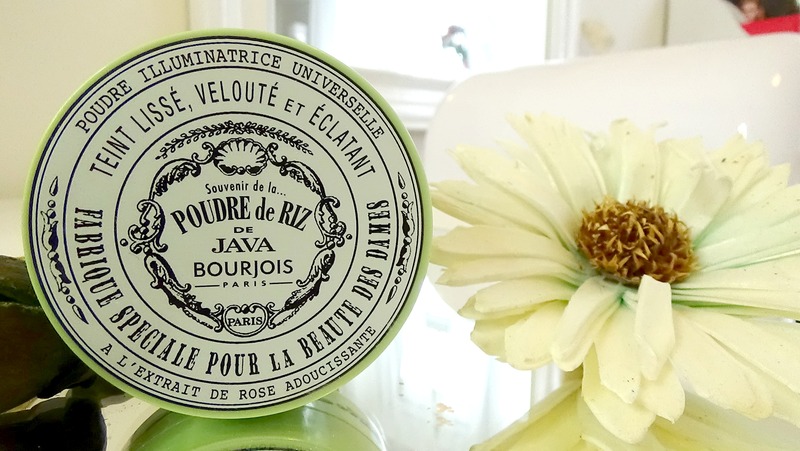 From personal experience my skin reacts to most things but the Poudre De Riz De Java sat so finely on top of my foundation that it really didn’t bother my most moodiest of pores. 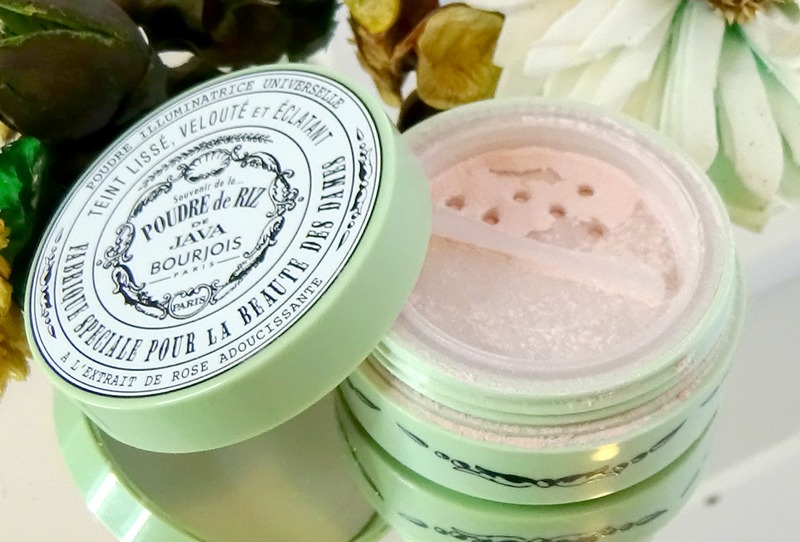 It leaves a very silky smooth texture to your skin that doesn’t seem to transfer easily, nor does it leave my makeup looking cakey or too matte. It really is each to their own with this as some are happy to dab onto a dry blender sponge, however where powders are concerned I’m always a fan of sticking to good quality makeup brushes. 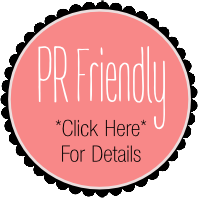 I personally love the Real Techinques Duo Fibre Facebrush – which picks up the perfect amount of powder so you don’t need to worry about over applying. Simply tap some of the powder into the lid and apply over your finished makeup look to help set your foundation and brighten your complexion – it couldn’t be easier. One transparent shade suits all – no hunting for colour matches. 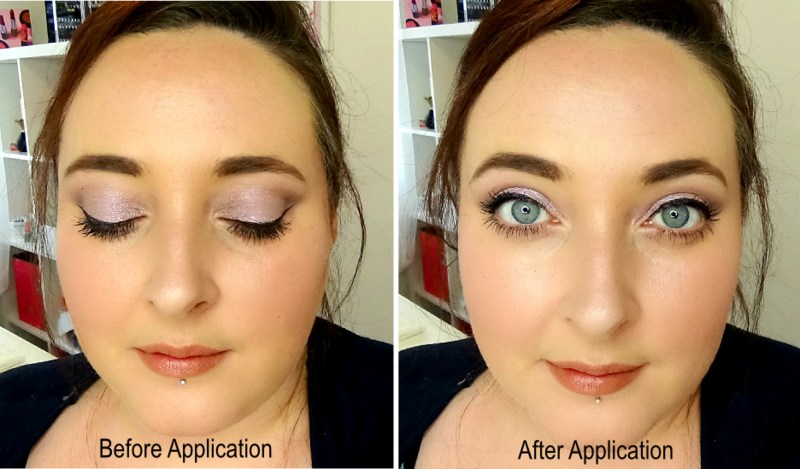 Non mattefying, so it shouldn’t change the finished look of your foundation! A great happy medium without over spending on high end alternatives. Not everyone might be a fan of the scent – though I can’t imagine why, it’s beautiful! It’s not the cheapest powder available in drugstores… however it has been the only one that hasn’t left my makeup looking caked. May be tricky getting the last little dregs of powder out of the packaging due to the sealed unit. As much as powders and I haven’t really bonded in the past I must admit this has been the most successful one of tried to date. It’s lightweight, smells beautiful and leaves my skin feeling silky smooth. 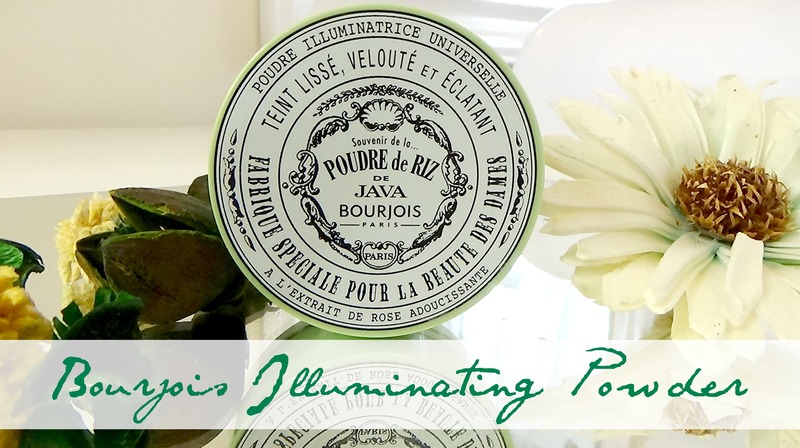 I appreciate that Talc based products aren’t for everyone but for those who are okay to wear them this is most certainly a lovely product that looks great, feels great, lightly illuminates and is certainly worth the £9.99 spend in comparison to its drugstore rivals.